Campi ya Kanzi means "Camp of the Hidden Treasure" in Kiswahili, and it is truly that. Located in Hemingway's Green Hills of Africa, this award-winning ecolodge is far removed from the hectic pace of the modern world. Located in Kenya's prime wildlife viewing area between Amboseli and Tsavo national parks, Campi ya Kanzi provides a luxury tented experience for your private safari. 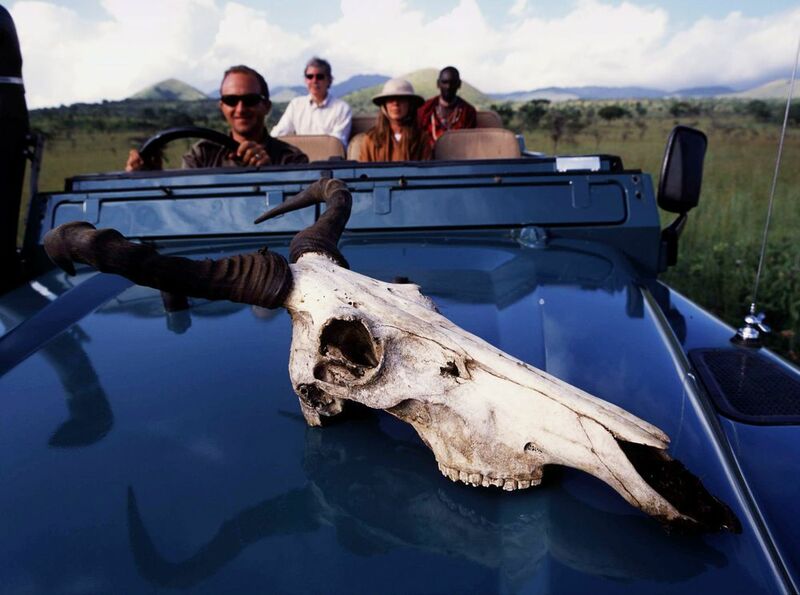 Unlike much of Africa, there is no mass tourism in the area, meaning the surrounding environment is completely pristine—the wildlife unspoiled by human contact. You'll go for days without seeing other guests, spying for shy game from your safari vehicle and from beneath the flap of your canvas tent. From every corner, the imposing backdrop of Mount Kilimanjaro provides a breathtaking view over the rolling plains and acacia woodlands. Our favorite part? People from local Maasai villages work in nearly every facet of the camp, ensuring Campi ya Kanzi exists harmoniously with not only the wildlife, but also with the local people. The camp is located on a Masai ranch that covers an area of a quarter of a million acres, with fantastic biodiversity and wildlife viewing. "A Maasai Warrior is a fine sight.... daring and wildly fantastical as they seem, they are still unswervingly true to their own nature, and to an immanent ideal." In 1993, Outside GO founded the Bush Homes of East Africa. If the African safaris of old beckon to you, this 10-day journey is your ticket for a bit of time travel. Kenya is where Outside GO planted our roots over two decades ago. 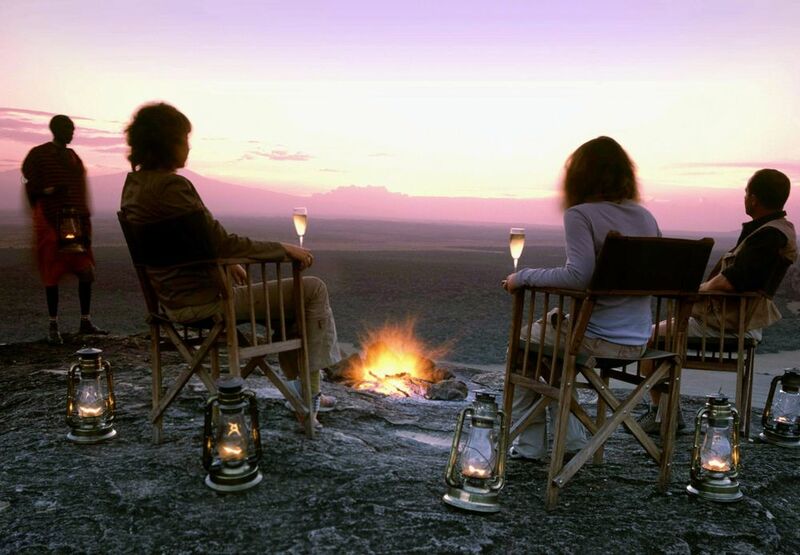 Back then, we flew bush planes and told stories around campfires, sharing the heart of Kenya with visitors from far and wide. 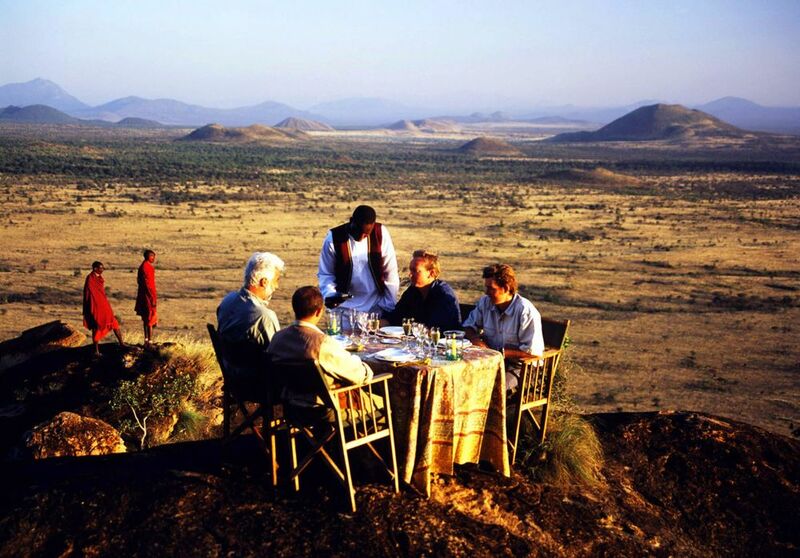 Untamed and unforgettably Africa is the best way to describe this ten-day itinerary. 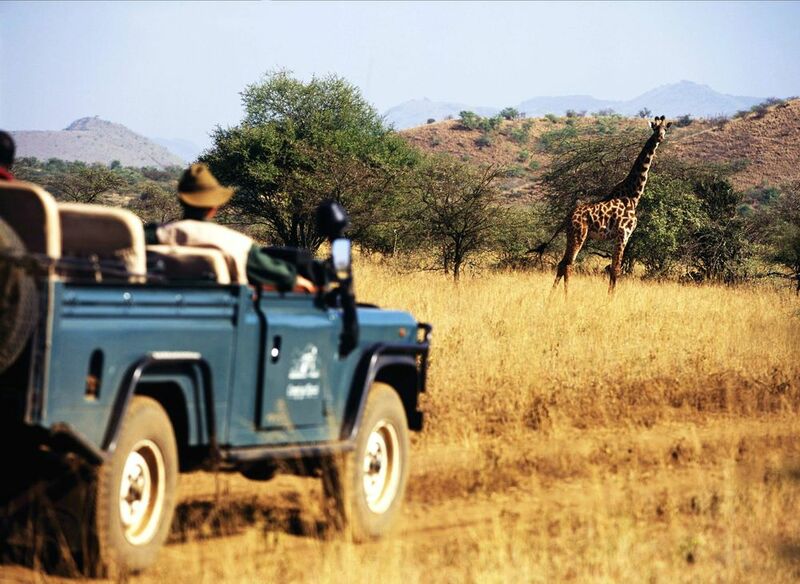 In the spirit of the Samburu, you will move from camp to camp on either foot or horseback. Our expertly curated conservation safari features three different tourism and wildlife organizations that are making huge strides in protecting Africa's wildlife. We are honored to work with conservation minded individuals across the globe. The owner of our newest property, Alladale Wilderness Reserve, is no exception. These five active trips from Patagonia to Scotland are perfect for springtime travel for the whole family. We catch up with this brother and sister pair who just returned from Uganda, Rwanda, and Kenya to learn about their work with Type 1 Diabetes and their favorite moments on safari. Prepare for takeoff! These five trips take you around the world in some of the coolest aircraft on earth. Outside GO reporter, Teslin Ishee delves into giraffe conservation, and what Outside GO partners and you can do to help. Our resident Antarctica expert is no stranger to Africa, especially after spending time at some of our favorite Outside GO camps in Kenya. 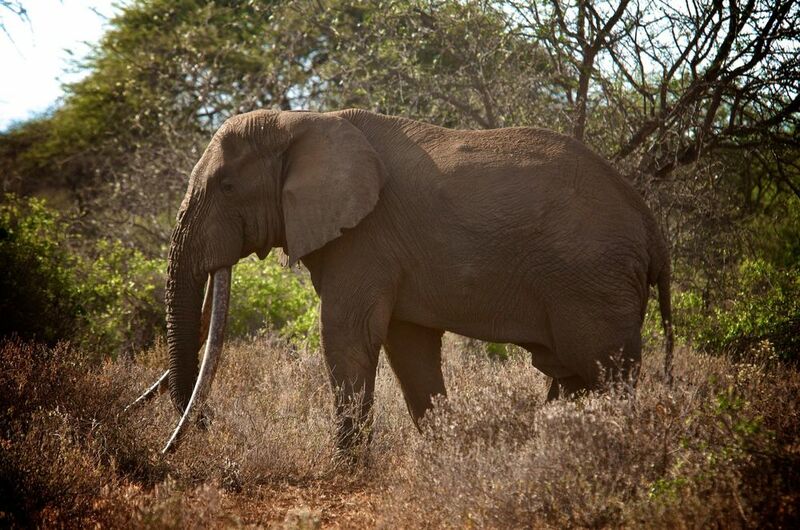 Co-owner of Sarara Camp, Katie Rowe is the founder of Reteti Elephant Sanctuary. Here we catch up with her about what it takes to start such an endeavor and how the local Samburu women are playing a role.